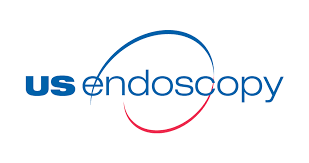 MENTOR, OHIO — JUNE 21, 2017 — US Endoscopy, a leader in endoscopy device design and manufacturing, today announced the release of the AquaShield® system CO2 – Fujinon. 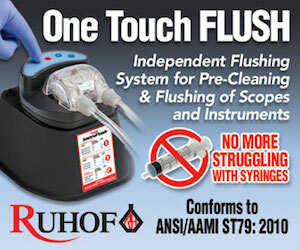 This new line item joins the existing AquaShield® system portfolio of disposable water bottle cap solutions. 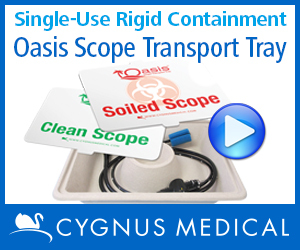 The AquaShield® system offers an alternative option to reprocessing reusable water bottle systems and helps minimize the risk of cross-contamination between patients. 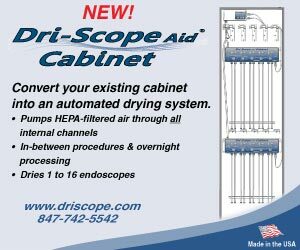 The 24-hour use system is used in conjunction with an air or CO2 source to supply sterile water to an endoscope during gastrointestinal procedures. 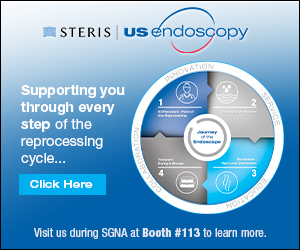 US Endoscopy, a subsidiary of STERIS Corporation, is a leader in endoscopy device design and manufacturing, serving the U.S. and international gastrointestinal endoscopy Customers. 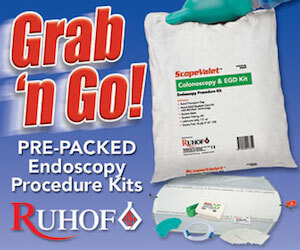 By listening and delivering solutions in the field of endoscopy, our unique lines of devices provide better, more enhanced product options for GI clinicians. 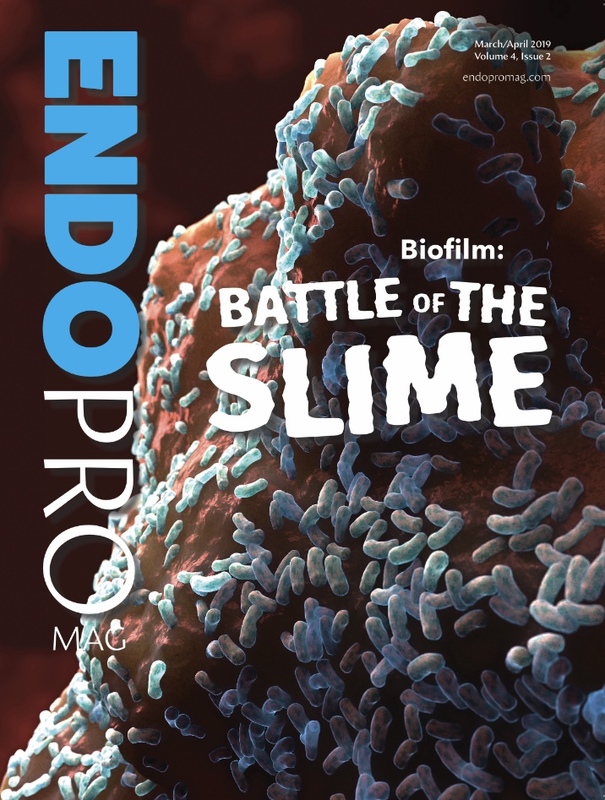 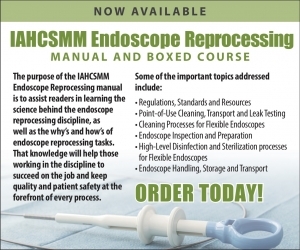 A significant and growing portion of sales are from endoscopic devices created by the company’s new product development team with the guidance and direction of physicians and nurses worldwide. 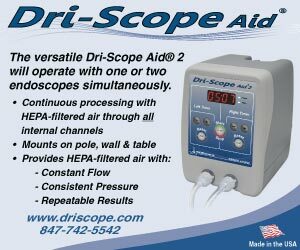 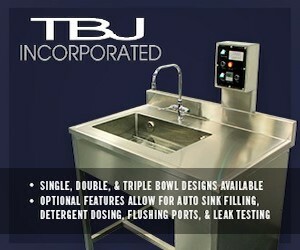 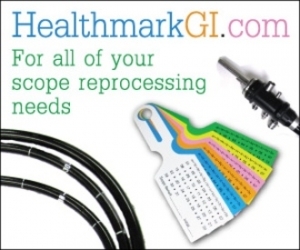 For more information, visit www.usendoscopy.com.